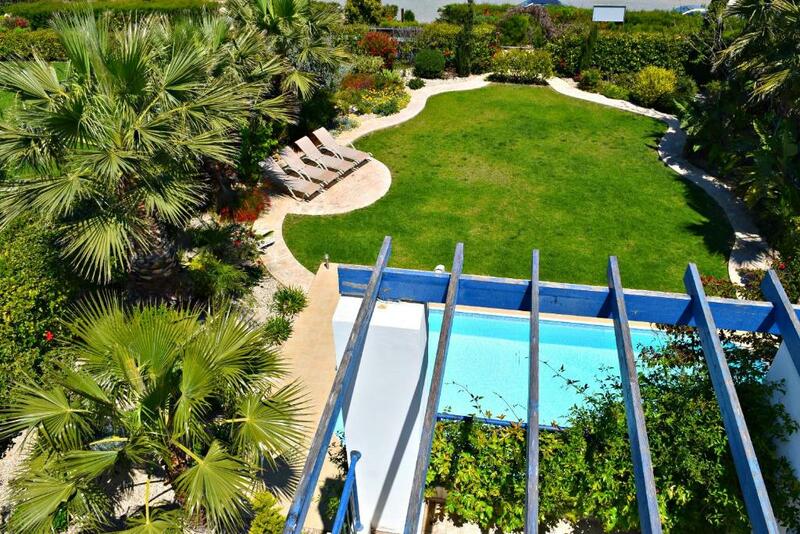 Lock in a great price for Villa 12 Riviera Latchi Beach Villas – rated 9.7 by recent guests! One of our best sellers in Polis Chrysochous! 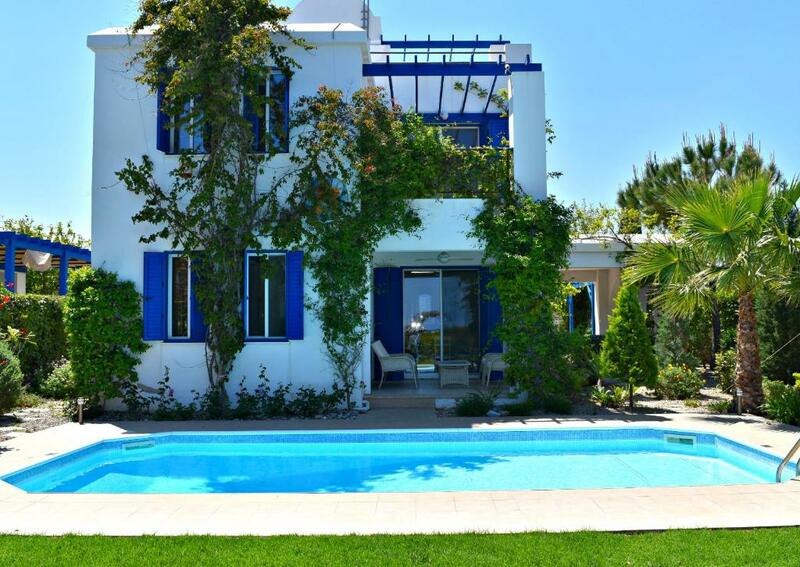 Opossite to Latchi's Blue Flag sandy beaches,Villa 12 Riviera Latchi Beach Villas offer accommodations in Lachi. The harbor is 650 feet away. Free WiFi is featured. There is a seating area and a kitchen equipped with a dishwasher. Towels and bed linen are offered in this self-catering accommodations. 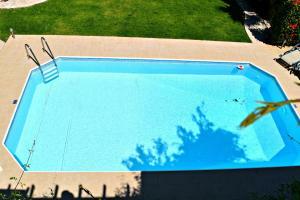 Other facilities at Villa 12 Riviera Latchi Beach Villas include a seasonal outdoor pool. An array of restaurants, bars and shops lies within 650 feet of the property. 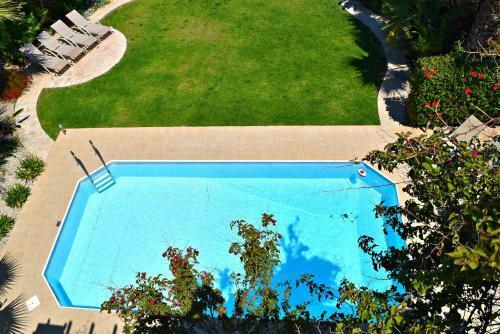 The nearest airport is Paphos International Airport, 23 mi from the property. This property also has one of the top-rated locations in Polis Chrysochous! Guests are happier about it compared to other properties in the area. This property is also rated for the best value in Polis Chrysochous! Guests are getting more for their money when compared to other properties in this city. When would you like to stay at Villa 12 Riviera Latchi Beach Villas? This villa has a balcony, patio and kitchenware. 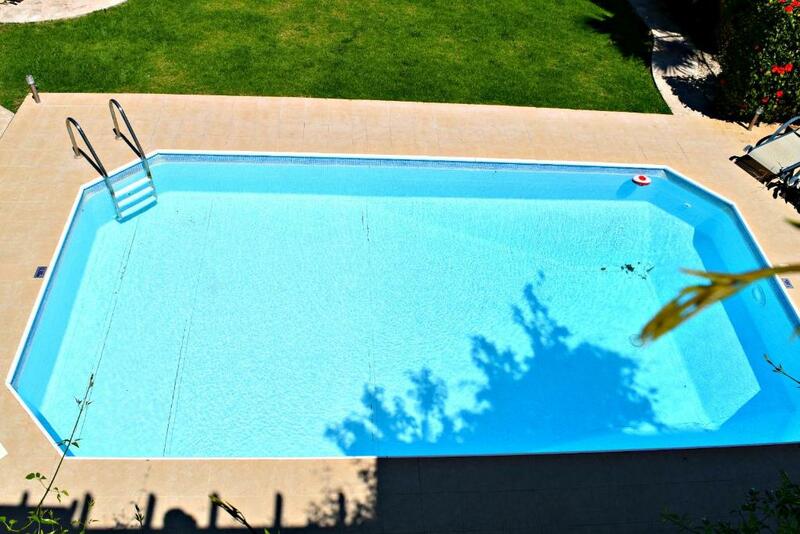 This 3 bedroom detached holiday rental villa has private pool 8m x 4m, beautiful landscaped gardens around 800 sq.m. 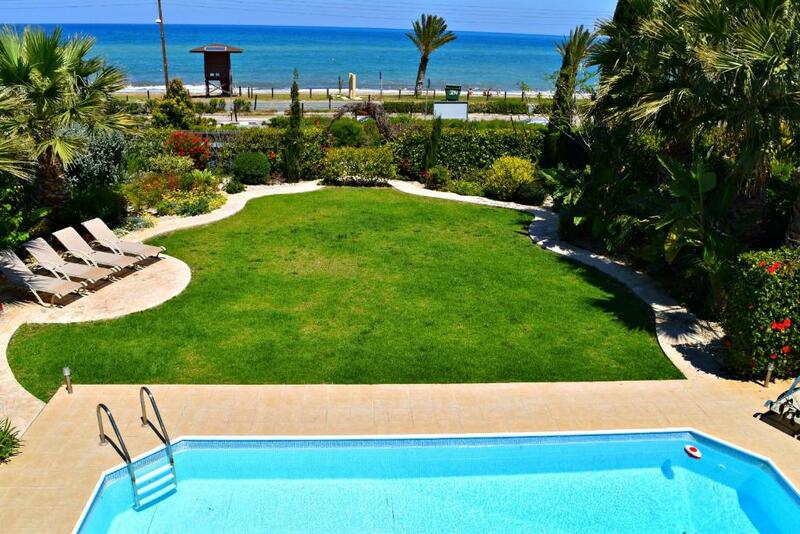 and green lawn where children can play.The front beach villa situated in Latchi, 30 meters from Municipal sandy beach. Fantastic views of the sea from the villa. 5 minutes walk to various shops and taverns. 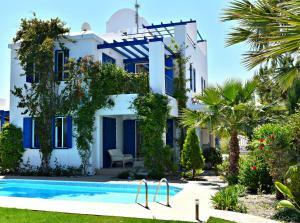 Fully air conditioned and may comfortably accommodate up to 6 people.The villa has 3 double, air conditioned bedrooms. Fully equipped kitchen, specious lounge, 2 bathrooms (1 en-suite and 1 family bathroom) and a separate guest toilet. The living room has comfortable corner leather sofas, TV corner with WIFI and satellite TV. The dining area has a table and 6 chairs.The kitchen features: Fridge, oven with hob, microwave, dishwasher and washing machine, toaster, kitchen ware and kitchen utensils. A barbecue located by the swimming pool. Bath towels, hand towels and bed linen are provided. 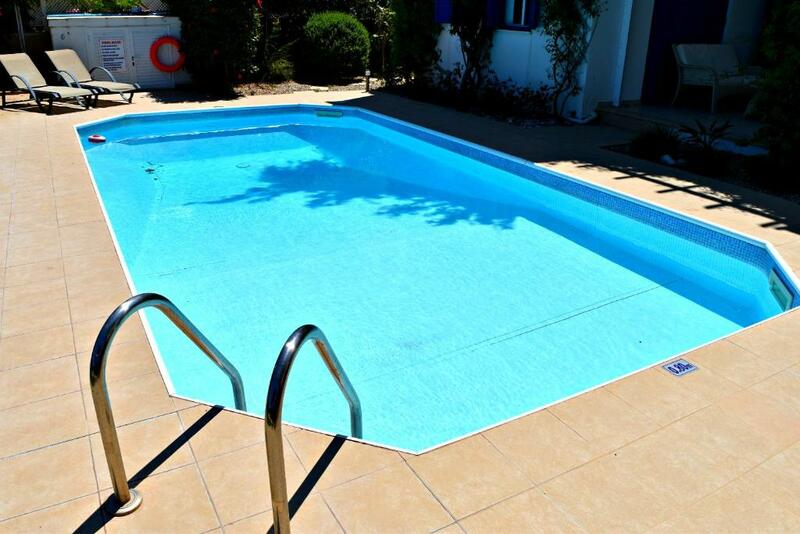 Pool cleaning performed twice a week.There is a coffee table and 3 armchairs on the terrace by the pool as well as 4 sunbeds.The villa has been finished to a very high standard with quality floor tiling throughout, quality furniture and kitchen appliances. Cyprus Agency - Orange Holiday Villas property. We offer our guests a various choice of properties for rent from 1, 2 and 3 bedroom apartments to luxury villas. All the properties are located in the most popular and convenient for holiday locations, within walking distance to the sea, sandy beaches and necessary infrastructures. We meet our guests on arrival, accommodate and accompany during their holiday. We help to arrange transfers from airports and back, cars for hire, sightseeing tours around the island on comfortable buses, including individual ones. Any information support and assistance provided. Municipal sandy beach has been awarded a European 'Blue Flag' just a few steps away from the villa. This prestigious award is only given to the very best beaches with regulations ensuring that there is a lifeguard tower, daily beach cleaning and safe swimming. 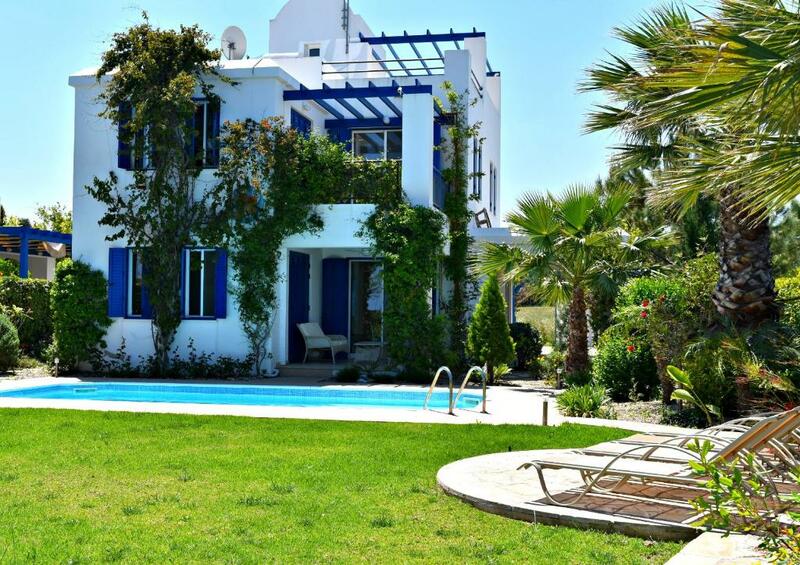 This villa is an ideal location for those seeking either a relaxing holiday or those who like to get out and explore. House Rules Villa 12 Riviera Latchi Beach Villas takes special requests – add in the next step! A EUR250 damage deposit is required on arrival (around USD281.09). This deposit will be fully refunded 0 days after check-out, as long as there isn't any damage to the property. Villa 12 Riviera Latchi Beach Villas accepts these cards and reserves the right to temporarily hold an amount prior to arrival. A damage deposit of EUR 250 is required on arrival. That's about 281.09USD. This will be collected as a cash payment. You should be reimbursed on check-out. Please inform Villa 12 Riviera Latchi Beach Villas of your expected arrival time in advance. You can use the Special Requests box when booking, or contact the property directly using the contact details in your confirmation. A safe would have been handy for peace of mind although we saw no reason to worry about crime. Lovely, spacious air conditioned villa with beautiful private garden and large pool. Excellent location just a stones throw from beach and picturesque harbour with a choice of many restaurants. Within driving distance for day trips if you have a hire car, including Baths of Aphrodite, Paphos and Limassol. Perfect location for Latchi and the beach.